International experts at the 9th SugarWorld ASIA Summit in Yangon on 28-30 April, 2013 will take a broad view on global sugar outlook, starting from world’s leading sugar producer, Brazil, before zooming into Asia’s market such as Philippines, Cambodia and China. Currently, global sugar prices are weak and cheaper imports in the international playground are putting downward pressure on China’s domestic sugar market, prompting the Chinese government to implement limits to sugar imports to better protect the domestic market. 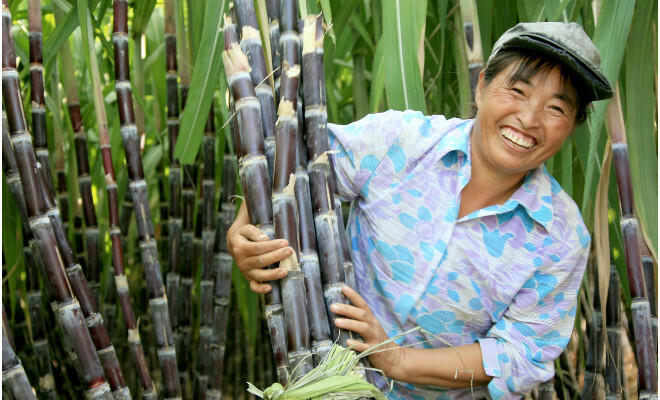 In Philippines, sugar producers and farmers are planning to increase production as demand in Asia is expected to increase significantly over the next five years. However, production costs would be an issue as production efficiency is still not up to expectation.